I didn’t get to spend today with my dad, but my sister did so it’s all good. I’ll see him in a few weeks. Hope all the dad’s that read the blog had a great day. I recognize that sign. 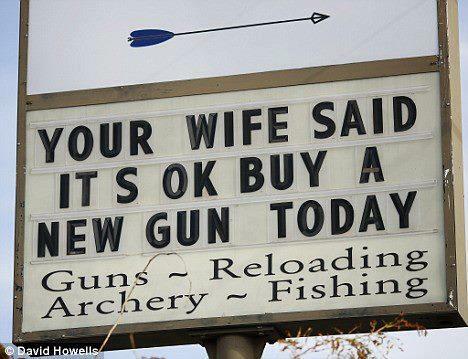 It’s the Sure Shot gun store in Moscow, ID. Friendly owner/operator and decent selection.